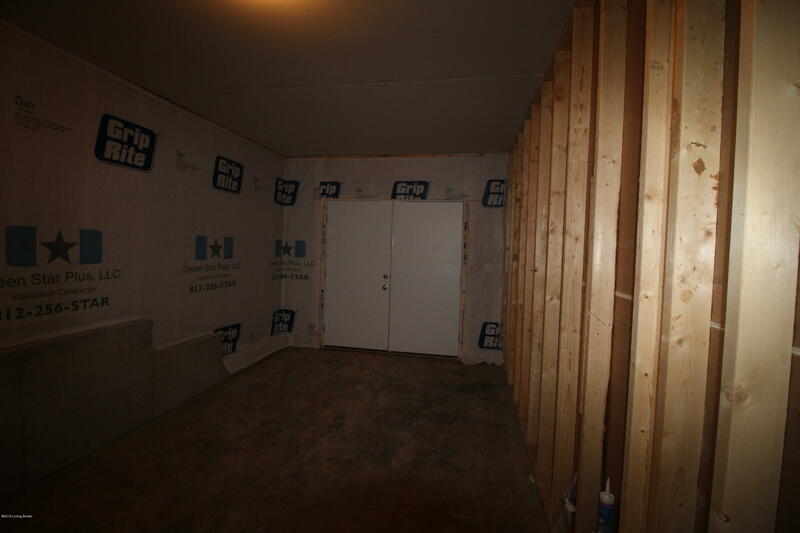 Pictures updated as of 3/28. 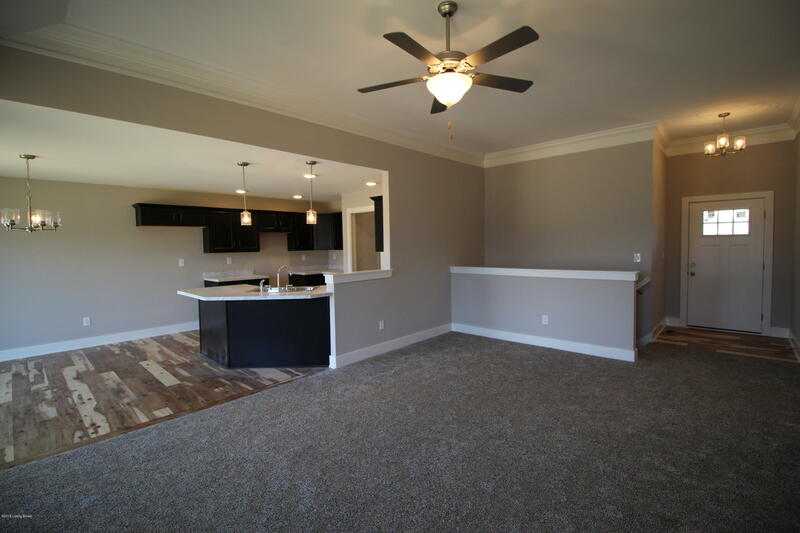 Hidden Forest Development presents the beautiful 'Finch' floor plan! 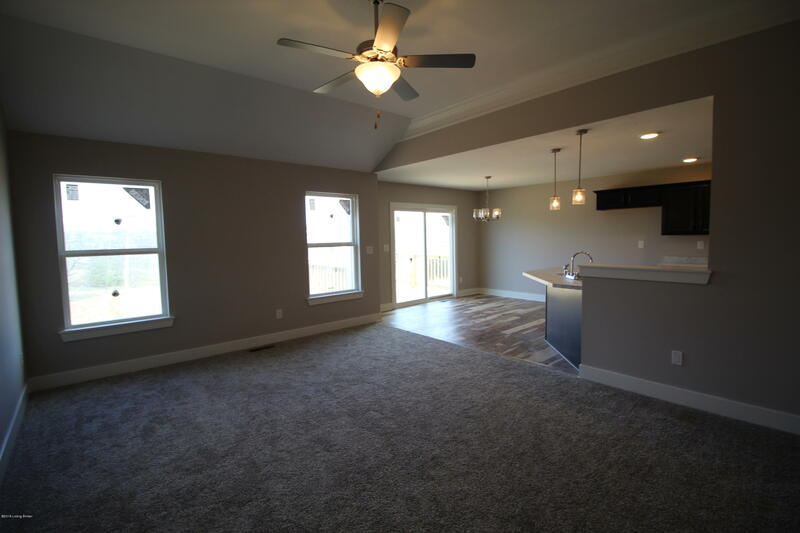 This gorgeous 4 Bed/3 Bath home features a cozy front porch, foyer, spacious great room w/10' vaulted ceiling, 1st floor laundry room w/pocket door, & open floor plan. 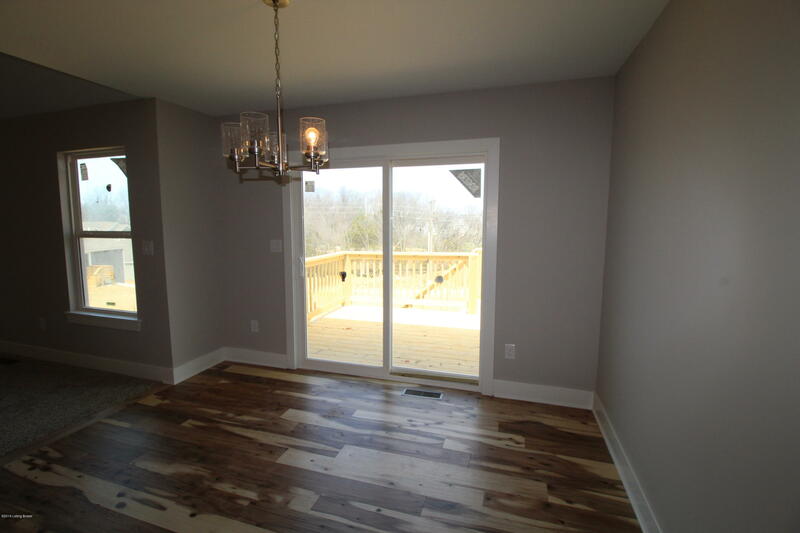 Beautiful eat-in kitchen w/stainless steel appliances & breakfast nook w/sliding doors that lead out to back 12x10 wood deck, which is perfect for entertaining! 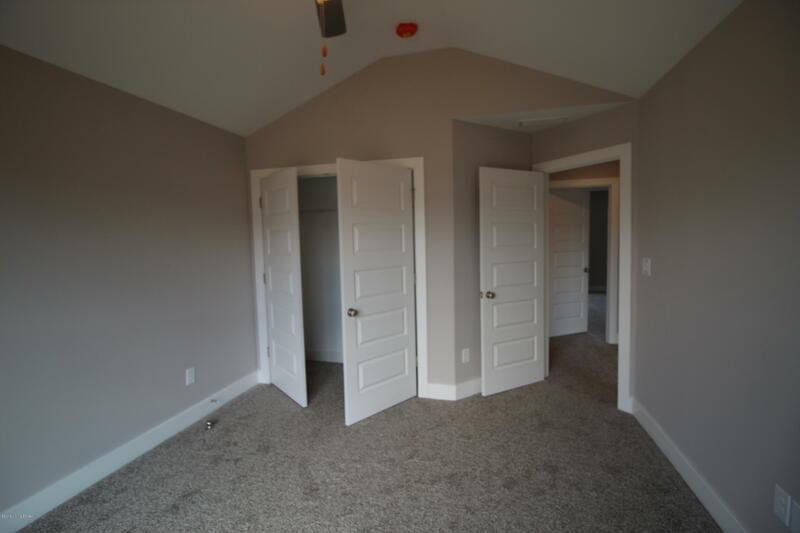 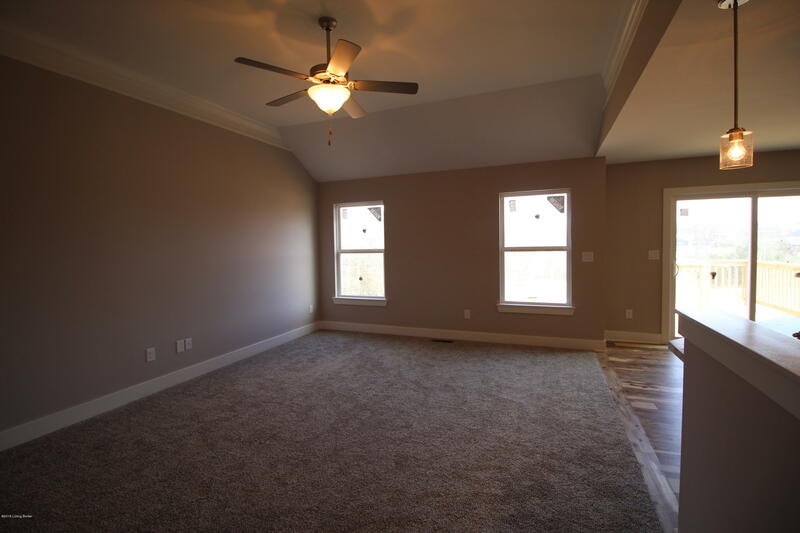 Master suite offers elegant trey ceiling, spacious walk-in closet, & master bath w/double vanity & large walk-in shower. 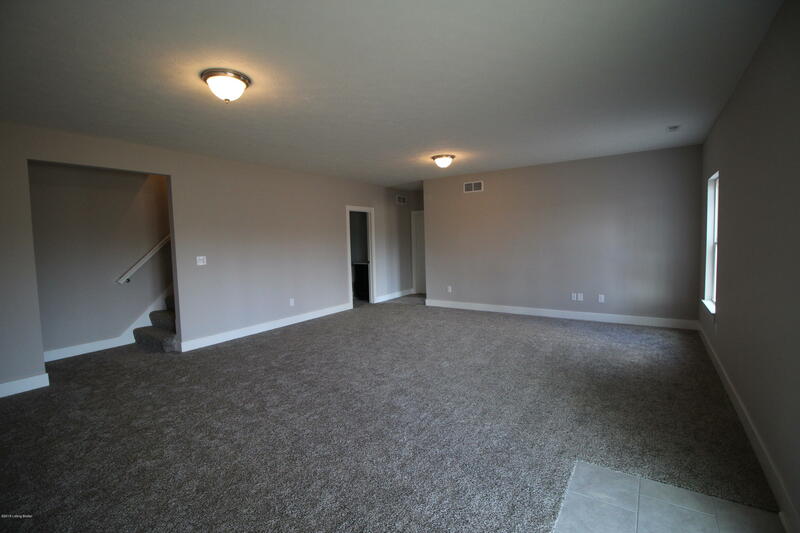 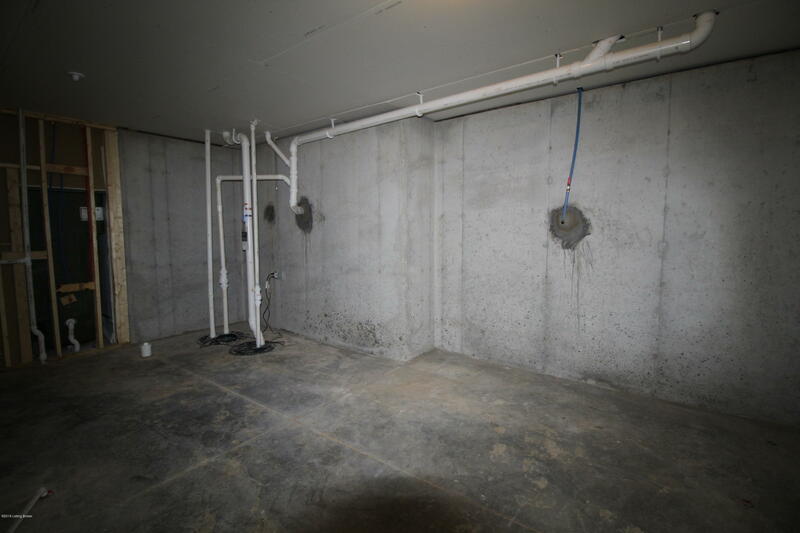 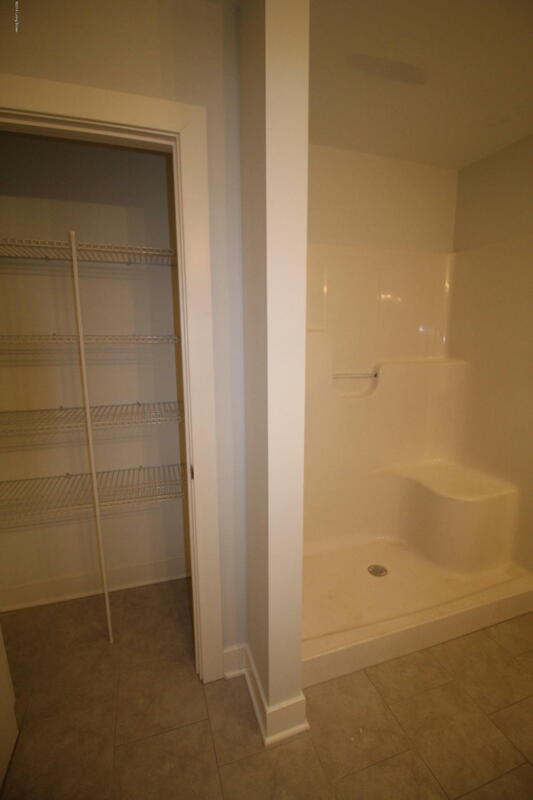 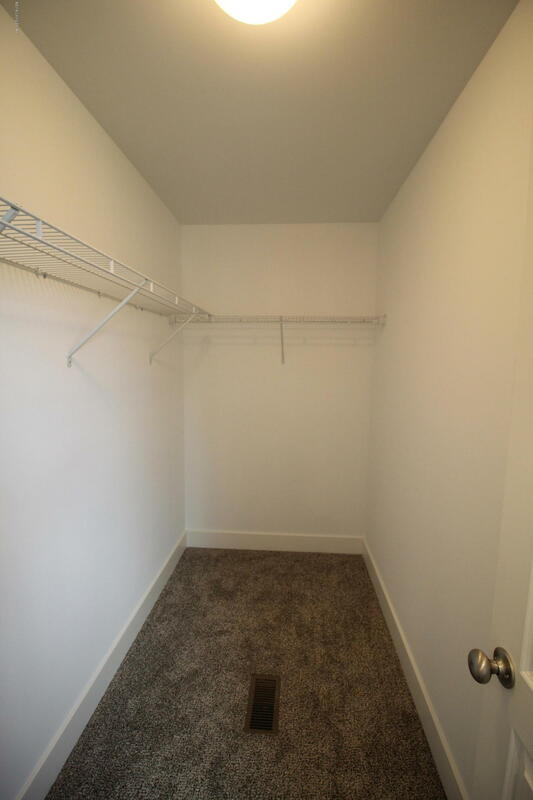 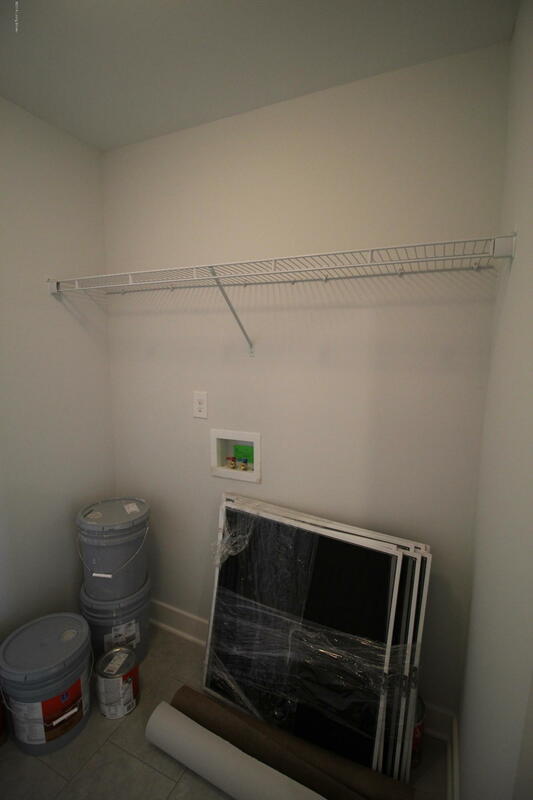 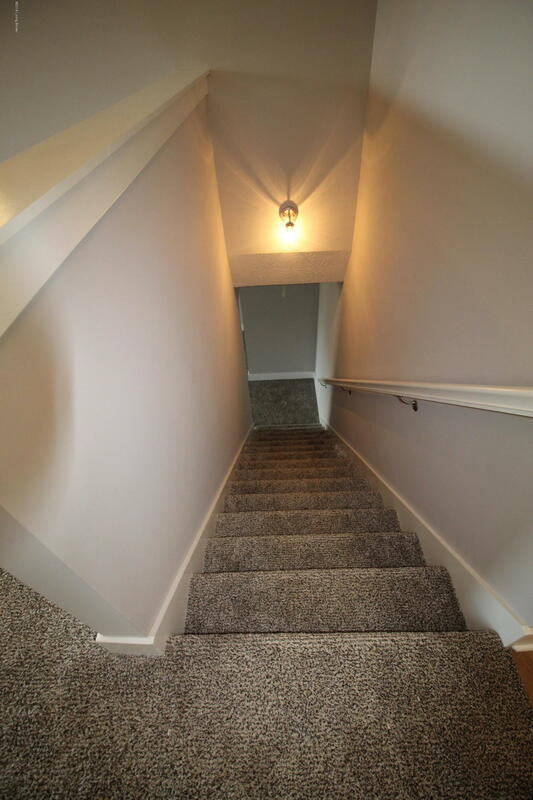 Full, finished walkout basement features huge family room, 4th bedroom, full bath, & large storage room. 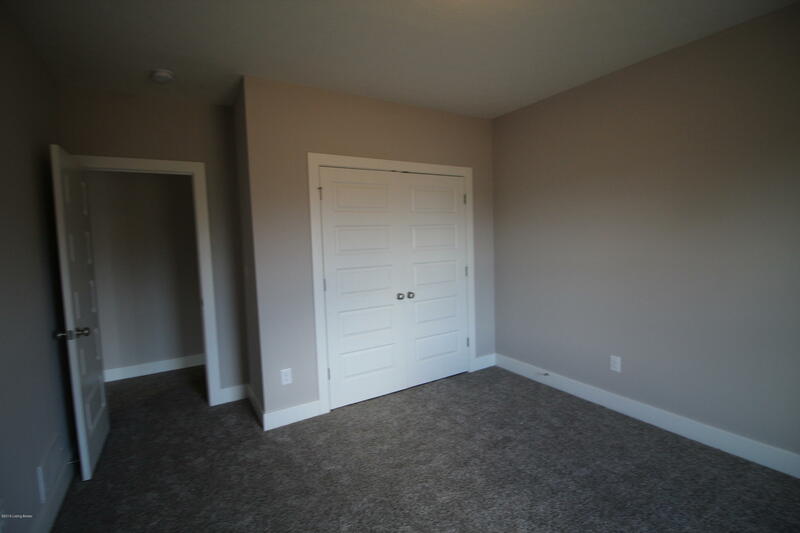 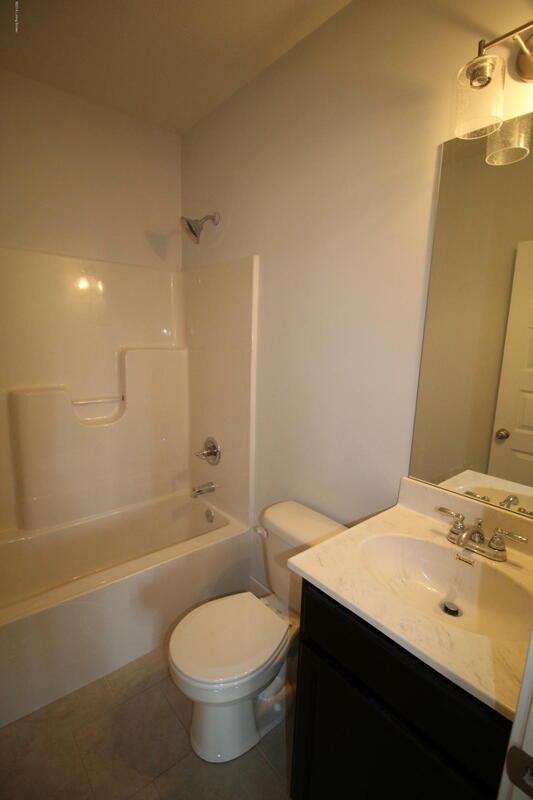 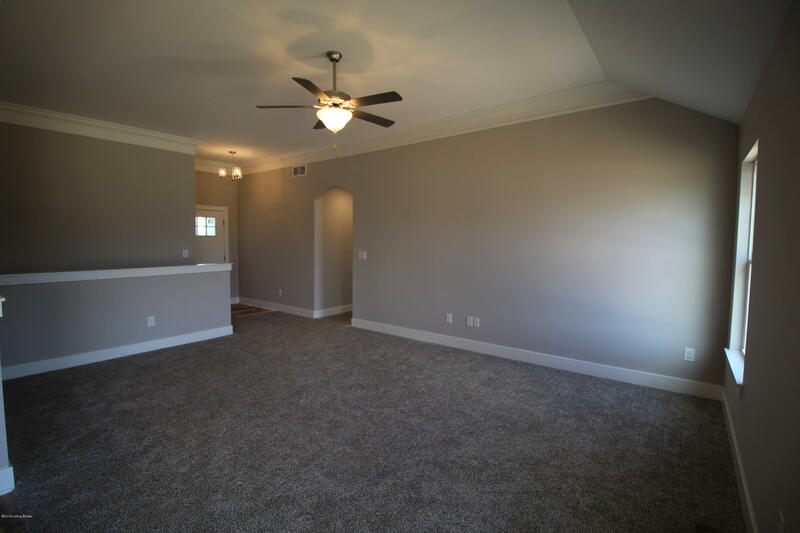 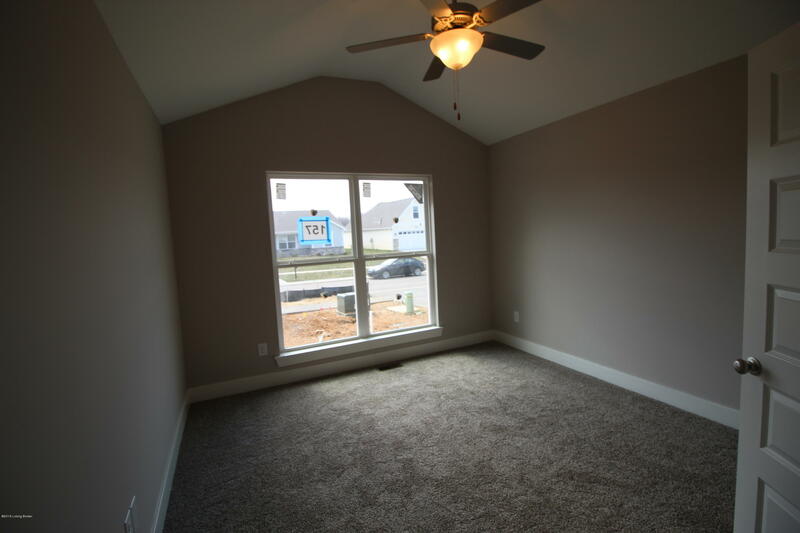 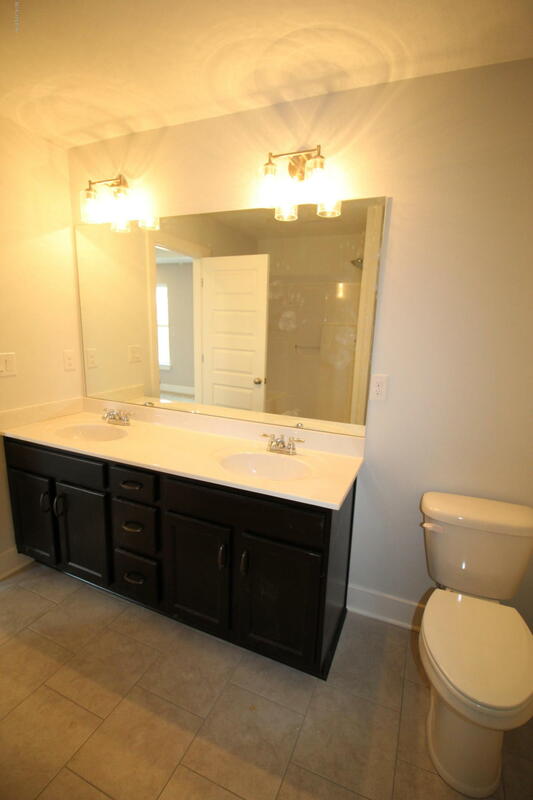 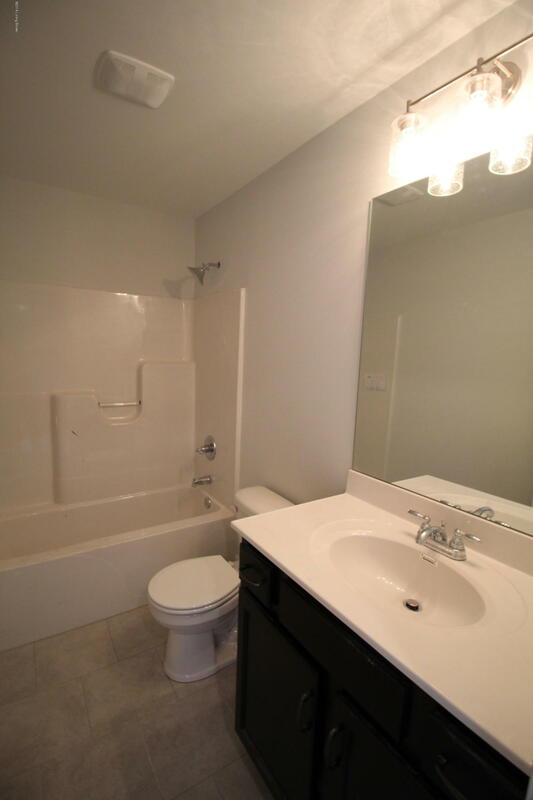 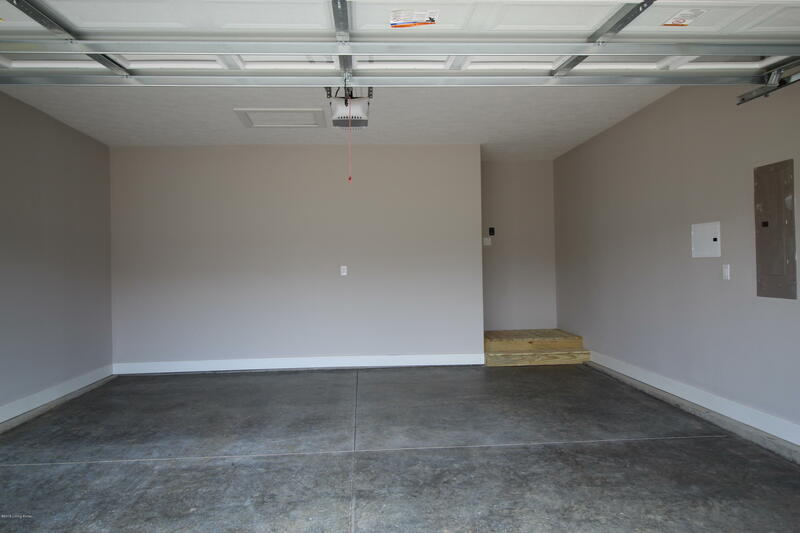 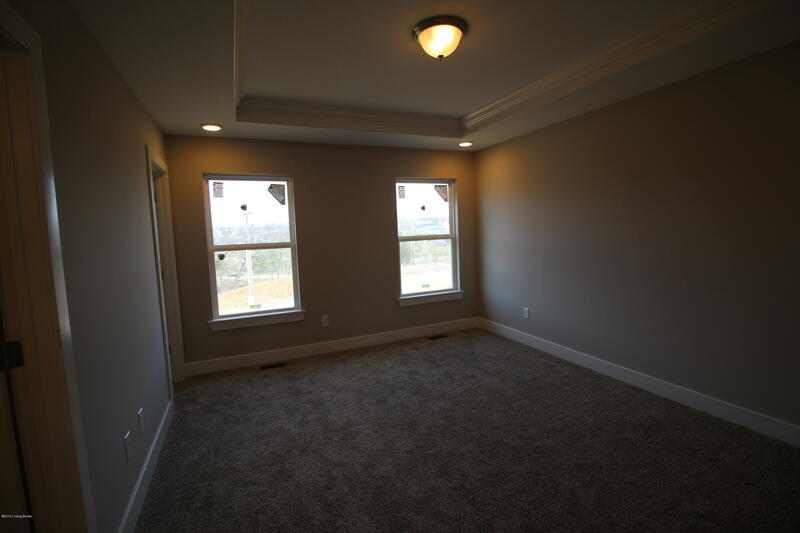 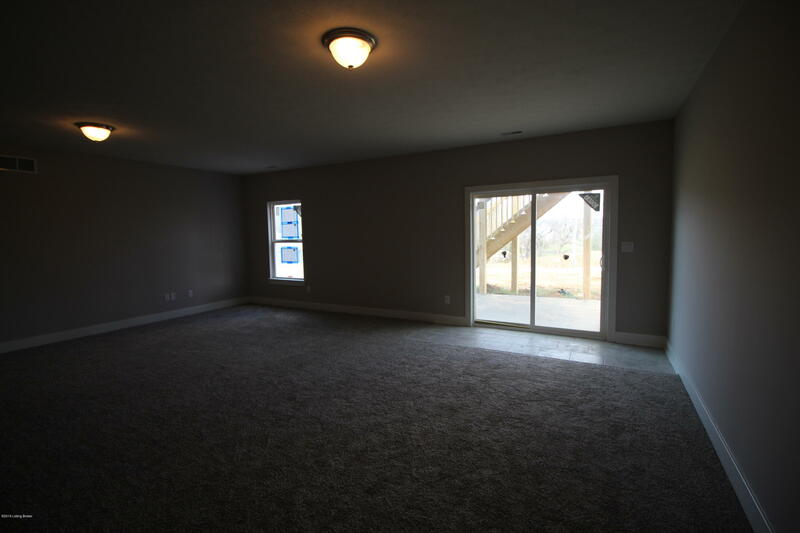 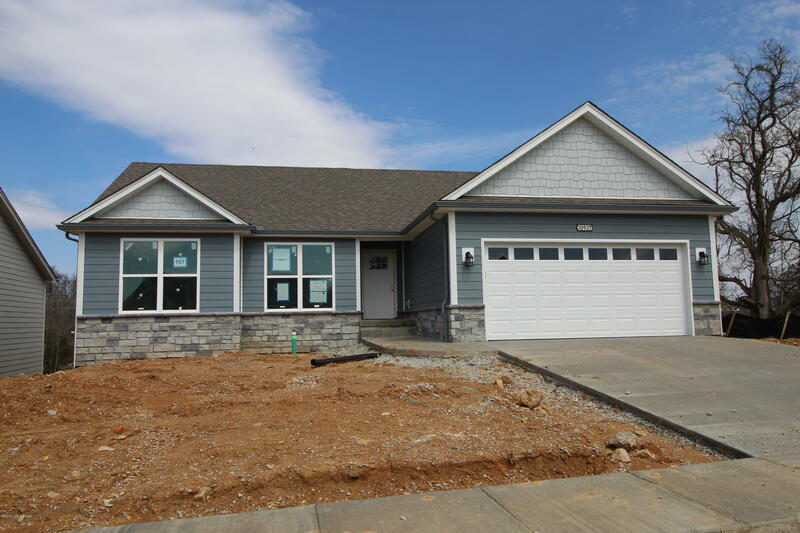 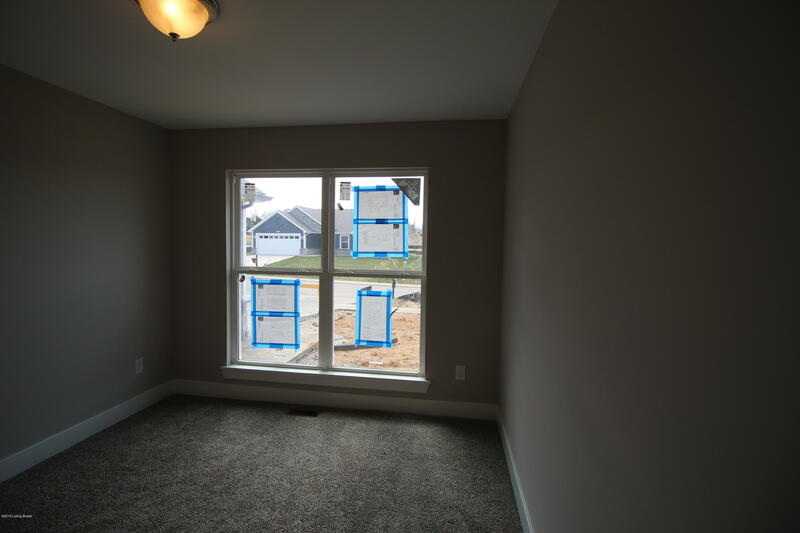 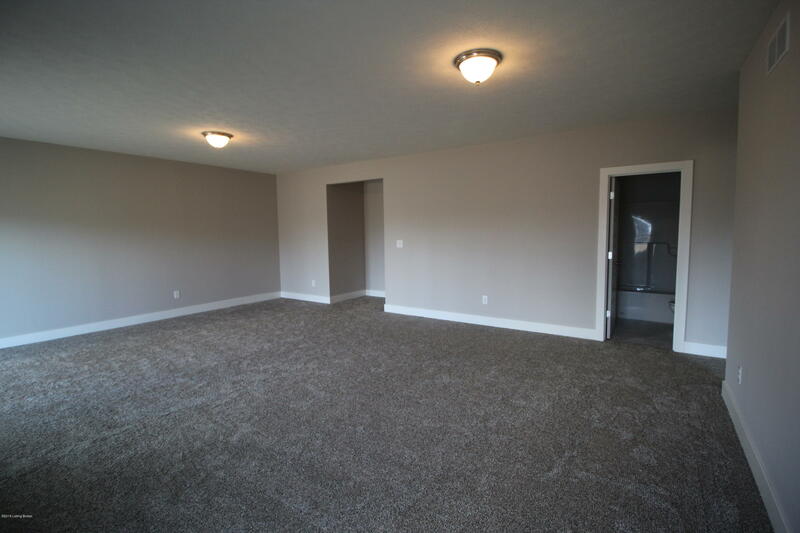 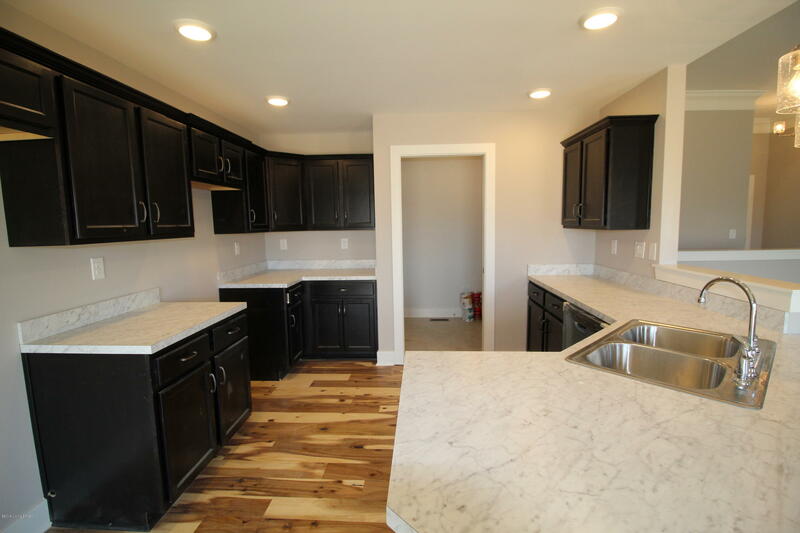 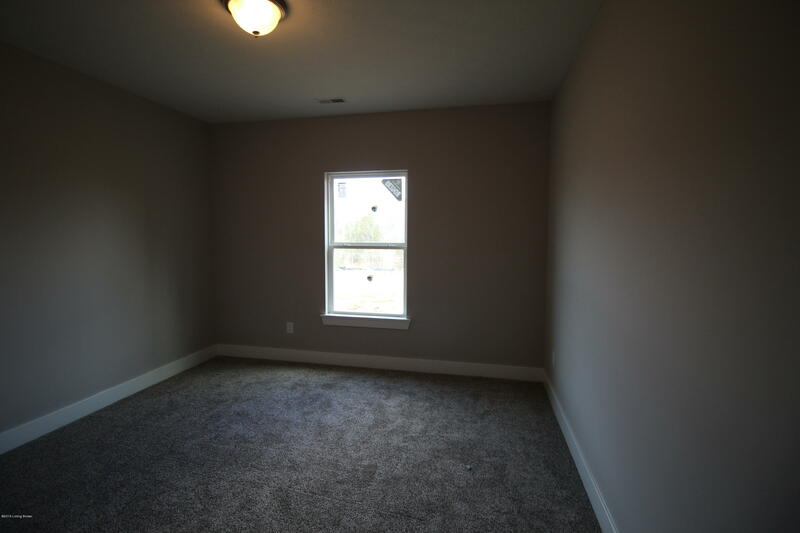 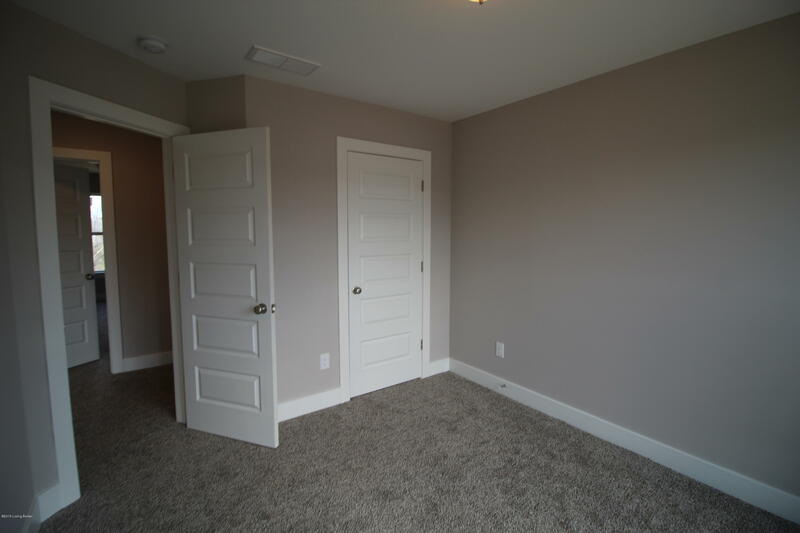 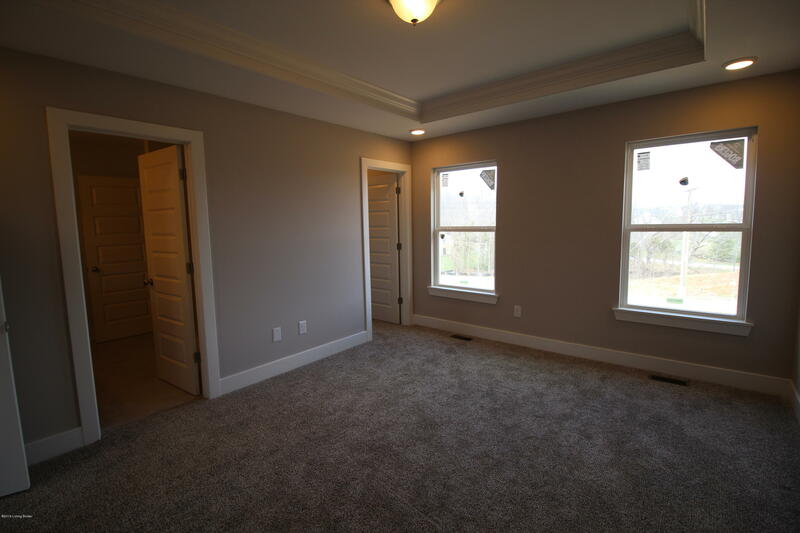 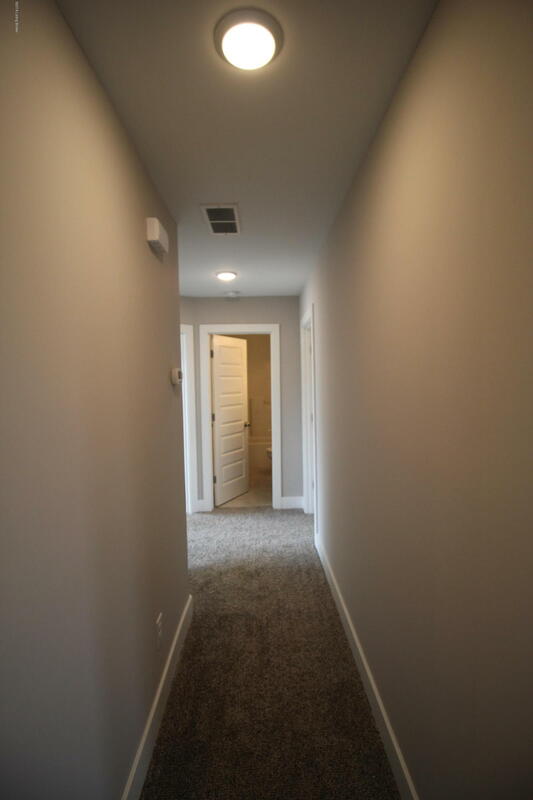 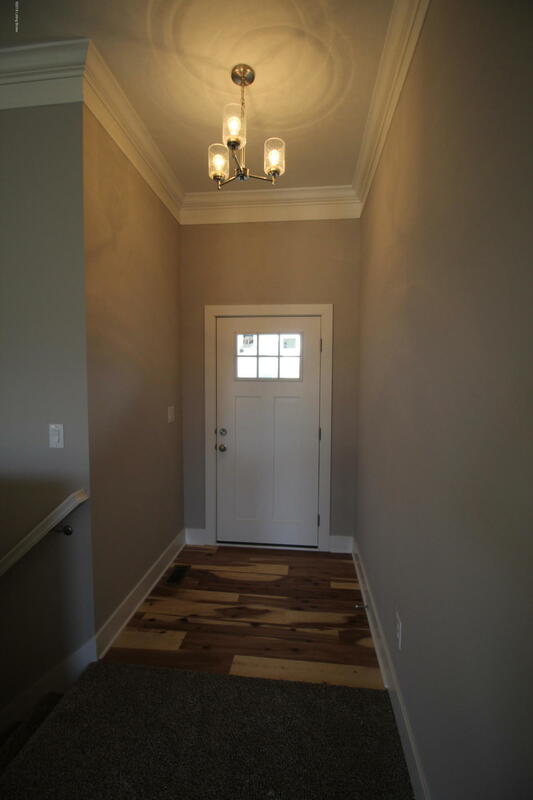 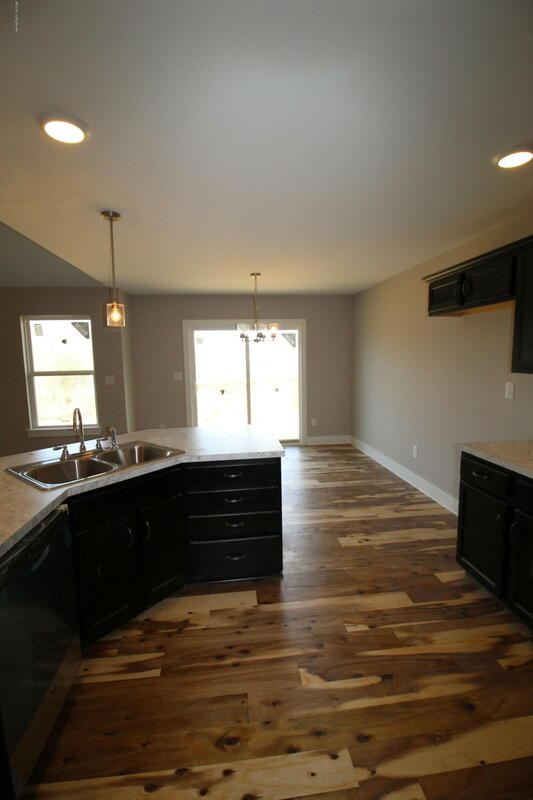 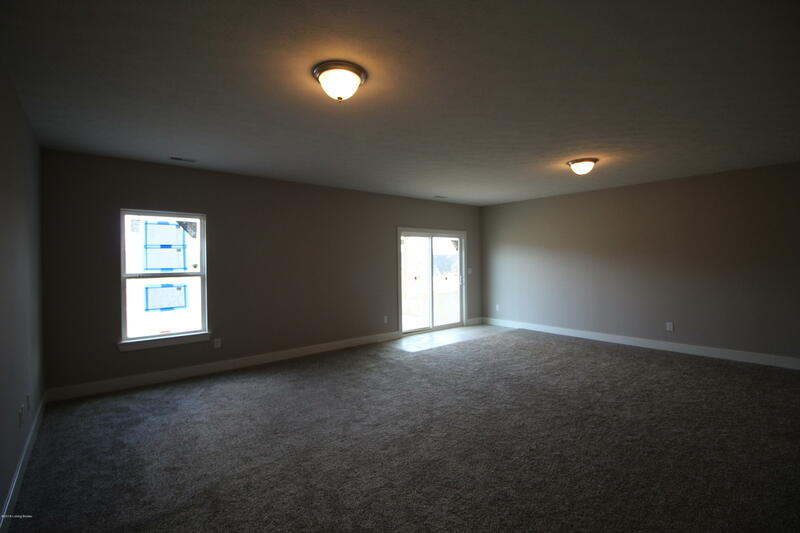 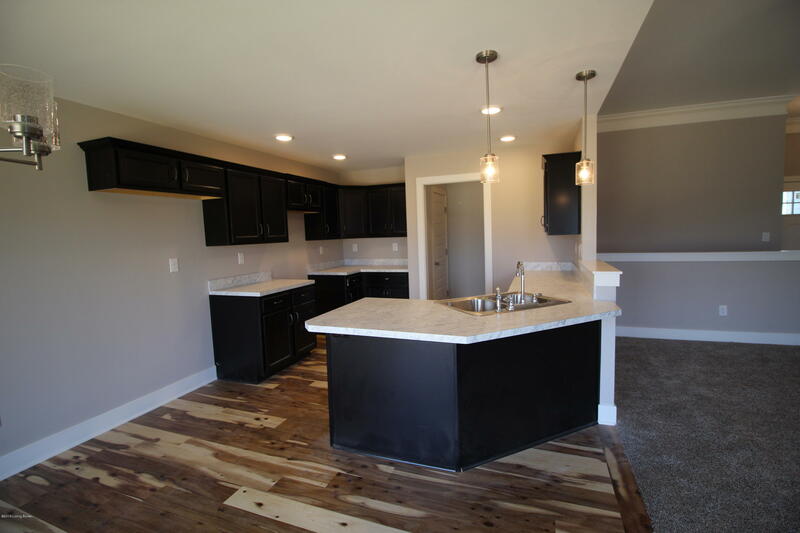 This home also includes a 2 car attached garage w/keyless entry & a 2-10 home warranty!